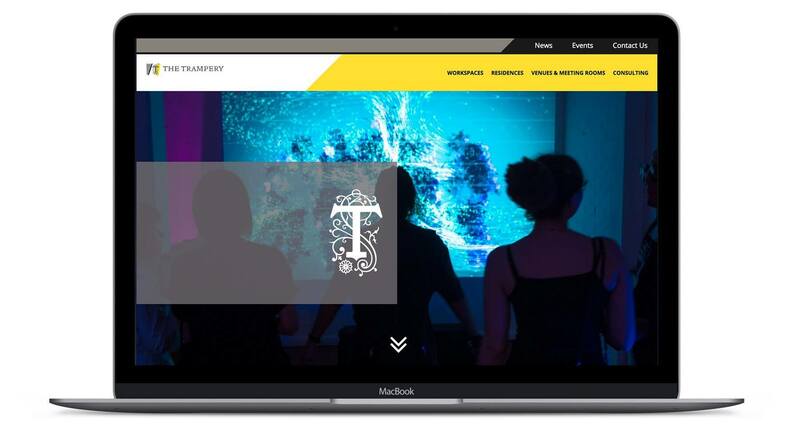 We were commissioned by The Trampery to design and develop a new website. The Trampery are London based, right in the heart of the tech capital – Old Street roundabout – an innovative company pushing the boundaries of how we work and live in busy cities. The main challenge was trying to convey the diversity and depth of The Trampery offering, whilst keeping the site logical and easy to navigate. The Trampery have four working spaces across London and each needed to be represented within the website. Each workspace needed to have distinct branding, whilst still sitting within the over-all website layout. 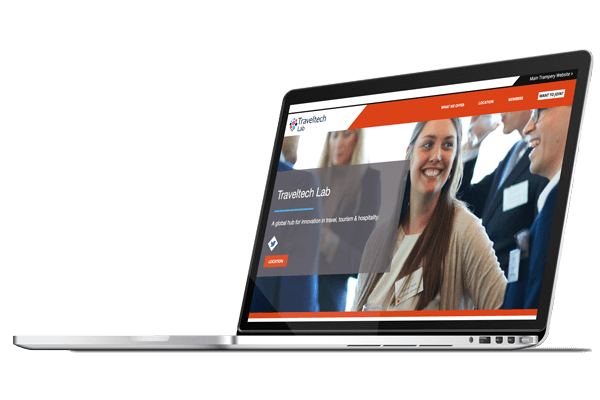 Each microsite has a separate menu and content, however the main Trampery website is always available from a subtle link in the header bar. The Trampery website is a testament to how powerful WordPress is and also how flexible it can be. The site is a large and dynamic content driven website – with multiple content types, which are all mapped together. The content is organised by sector and location, making it easy to navigate and find relevant information.